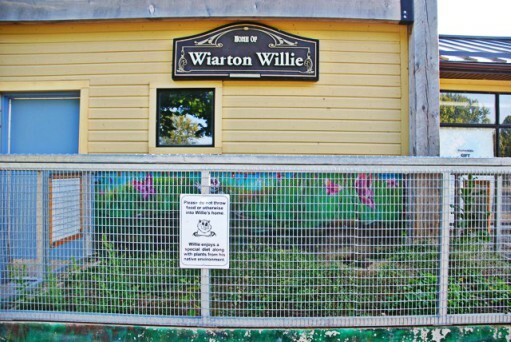 It has just been announced that Wiarton Willie, the 13 year old albino groundhog, has died. He lived a long life, being well cared for in his enclosure at the Bluewater Park. 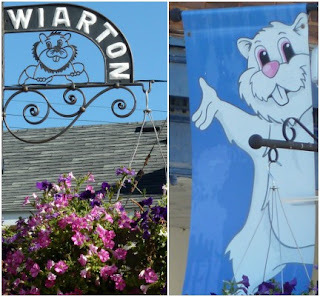 Wiarton Willie was an albino groundhog whose image is everywhere in this small town on the Bruce Peninsula. And every year, on Groundhog Day, the town welcomes hundreds of people who come to meet him and enjoy the festivities as he is brought out of hibernation to see - or not - his shadow and give his forecast whether there will be six more weeks of winter. 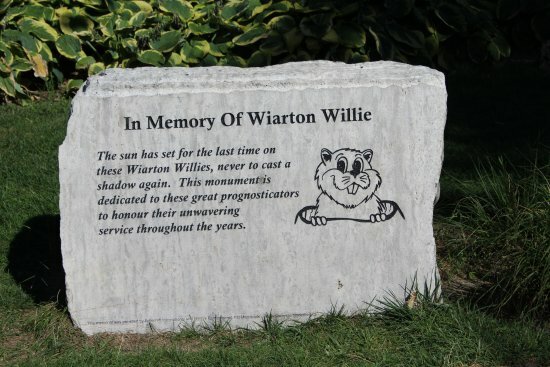 there will be a memorial service and funeral procession on September 30th after which his understudy, Wee Willie, will take up the mantle of Chief Prognosticator. 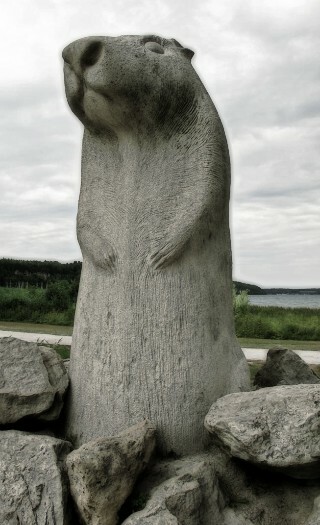 Sorry to learn of the passing of Wiarton Willie, but good to know that he has a replacement groundhog in the wings to take his place. Wiarton learned then hard way to be prepared. Back in '99, another Willie was found dead in his burrow just days before Feb 2nd. I never knew him, but what a great character! all the best to Wee Willie! The town has really embraced him! ...I am so sorry to hear of Wiarton Willie's passing, I'll keep him in my prayers! Maybe this is why I didn't see him when I was up there last Friday? He lived a good long time! he certainly did. most live only 4 years in the wild. Sorry to learn of his passing - it is obvious he will be remembered fondly by many. Aww! I wonder what our descendants will think of our belief in the ground hog? I imagine they'll say we were incredibly superstitious.